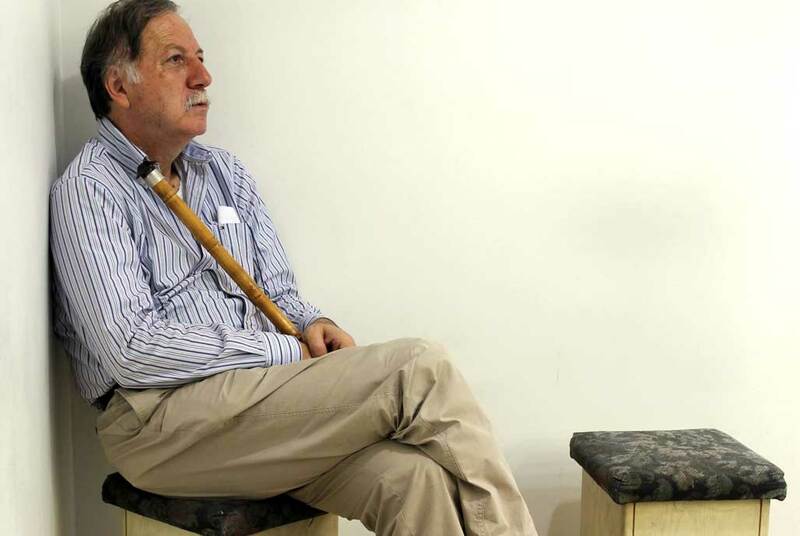 Coming from a long lineage of music teachers, Ömer Erdoğdular provides in his lessons a unique opportunity for students, to learn the aesthetic aspects and styles of his musical tradition, as well as appreciate the ney’s distinctive place in it. Ömer Erdoğdular will teach a seminar focusing on Ottoman Classical, Sufi Music and the Ney. All instruments are welcome to participate as the focus will be on makam, repertoire, improvisation, and ornamentation techniques which he will show primarily on ney, but are relevant to all instrumentalists and singers.